The Boys of Summer and Crying for the Moon: Latest Outstanding Reviews! Today hasn’t been a horrible day–just a busy one. The kind of day where I hardly had a chance to sit down all day, and even then, it was just a for a quick check of emails and Facebook before the afternoon schedule began. Not bad. Just busy. Tiring. I’ve had worse–much worse. The problem with my job is that some days it is filled with heartbreak and the delivery of bad news. But even ‘easy’ days can be stressful when they are busy–when the phone is constantly ringing, and someone is interrupting to ask a question, and you have to write down what you were thinking while you were thinking it before it’s gone for good. At the end of a 12 hour work day, it’s hard to come home and get any useful writing done. Oh sure, you think about writing all day. You plan and plot and write dialog in your head, confident that the moment you get home, you’ll sit down and lose yourself for hours in the genius that is your work. But the reality of it is that by the time you do get home, eat dinner, deal with the latest OMG crisis, return a phone call to a client, answer twenty or so emails, and walk the dog (who is bouncing off the walls because you’re finally home), the energy and desire to write have usually fizzled. 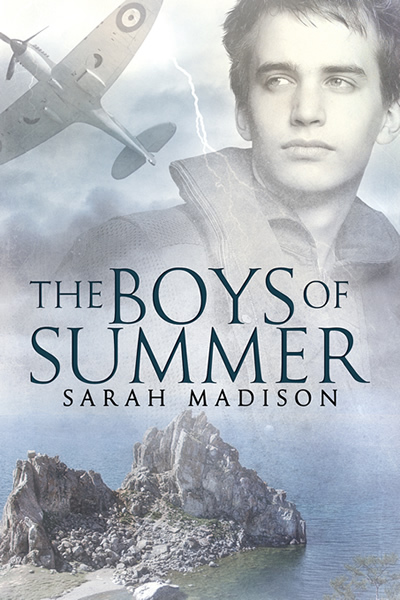 This entry was posted in Uncategorized and tagged Crying for the Moon, life balance, reviews, Sarah Madison, The Boys of Summer by Sarah Madison. Bookmark the permalink. 😀 I’m glad to hear the good reviews are still arriving! (I was really excited to read on LJ that you’re working on a sequel to “Unspeakable Words”–I really liked that story & relationship too.) Wow, Gloria gave both books really prime reviews, didn’t she? Heh, “hooked like a hungry catfish”–Jesse has a great way with words himself. That cutie up above is ATG? 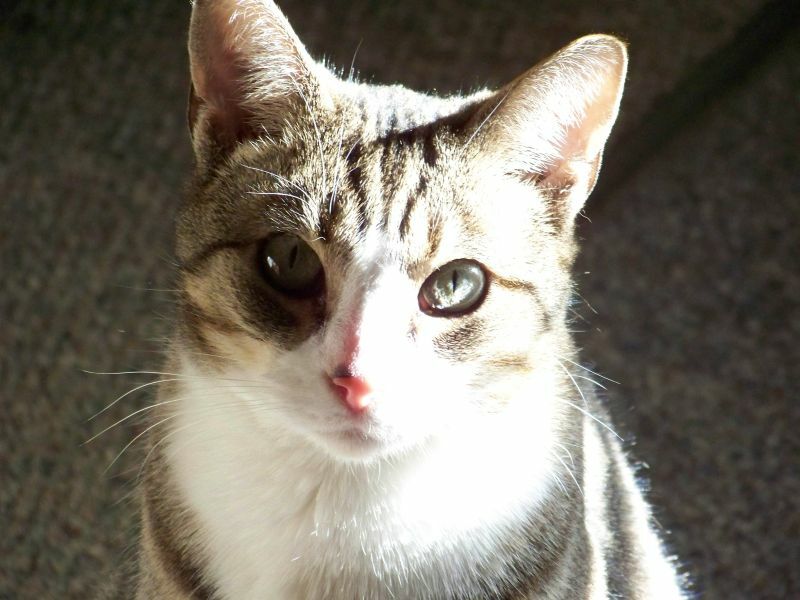 What gorgeous clear eyes! Hope all your fur-family’s well. Yes, that’s ATG in the picture! I rarely get good pix of him because he’s hardly ever still! 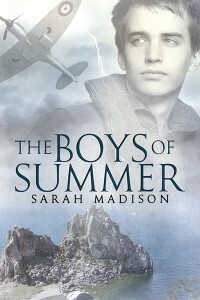 Sarah Madison recently posted..The Boys of Summer and Crying for the Moon: Latest Outstanding Reviews!